Spanish Government officials have announced that they are to introduce a ban on gingers entering the country in a controversial new policy which will come into effect early next year. 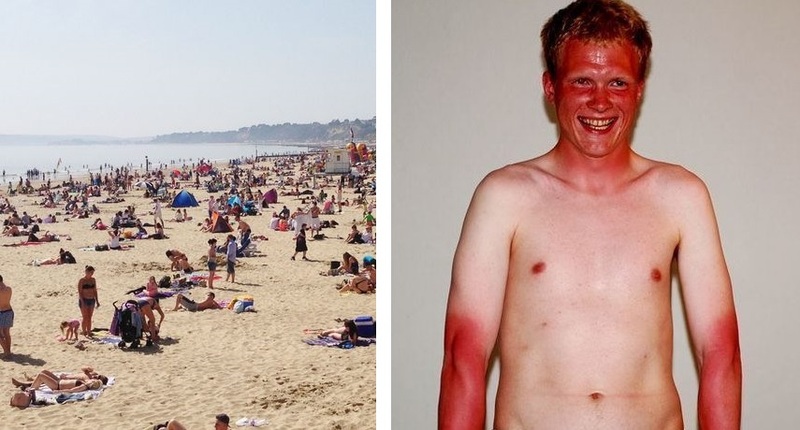 Incidents of sun stroke and other heat related illnesses have soared in recent years putting a huge strain on Spain’s emergency services with figures showing that over 90% of victims are ginger. The move has already been condemned as racist and xenophobic by EU leaders but Spain’s Minister for Tourism Juan Fernandez has denied the accusation. Spain’s health service spends millions every year treating ginger tourists who seem to think they can sunbathe like normal people, however it would now appear that authorities there have finally had enough. Only last week 21 year old Irish ginger Thomas McCarthy – who had just landed in Malaga – was walking from the plane to the terminal building when his head suddenly caught fire. He also said that Spanish Police operating in the country’s main tourist areas will soon be given orders to arrest gingers on sight. Those caught will be deported and will receive automatic lifetime bans from Spain and all it’s territories including the Canary Islands.